Orienteering is an exciting sport or recreational activity that can be done by all. It is an excellent activity for groups. It provides and exciting way to learn the skills and knowledge to allow you to navigate through areas which are completely unfamiliar. Joint Adventures will help you to develop keen observation, combined with basic map and compass skills. It is an excellent year round activity for medium to large groups of virtually any age. For individuals and small groups ask about our navigation courses. Joint Adventures uses a variety of orienteering courses, some of which are permanent, and some of which we set up just for the day. 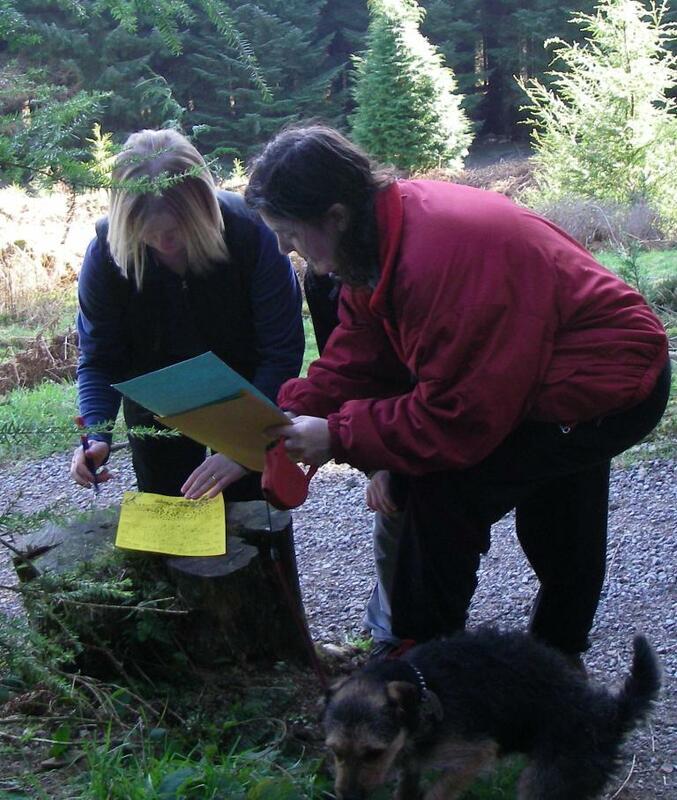 Our instructors will teach you the basics, and allow you to improve and test your orienteering skills around the course.